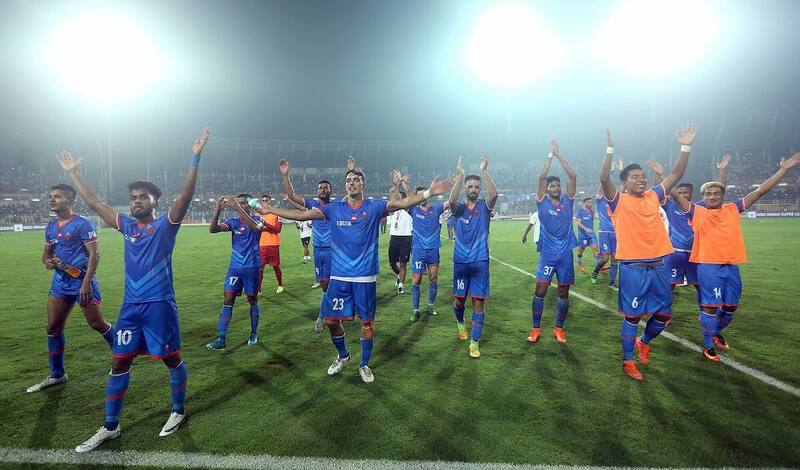 The 31st ISL match between FC Goa vs FC Pune City will be played at the Jawaharlal Nehru Stadium, Goa. The Fatorda Stadium, officially known as the Jawarharlal Nehru Stadium.The venue has been used to host both international football as well as cricket matches. The 18,600 capacity Jawaharlal Nehru Stadium is the home ground of FC Goa. FC Goa vs FC Pune City starts on 23.12.2017 at 5.30PM(IST) in Indian Super League. Skipper Laxmikant Kattimani put in a much improved performance in the Gaurs’ previous encounter in Delhi and made a number of saves to keep his side in the game. He will continue in goal against Pune City FC. The Stallions will bring with them a well-balanced squad, full of attacking threat. 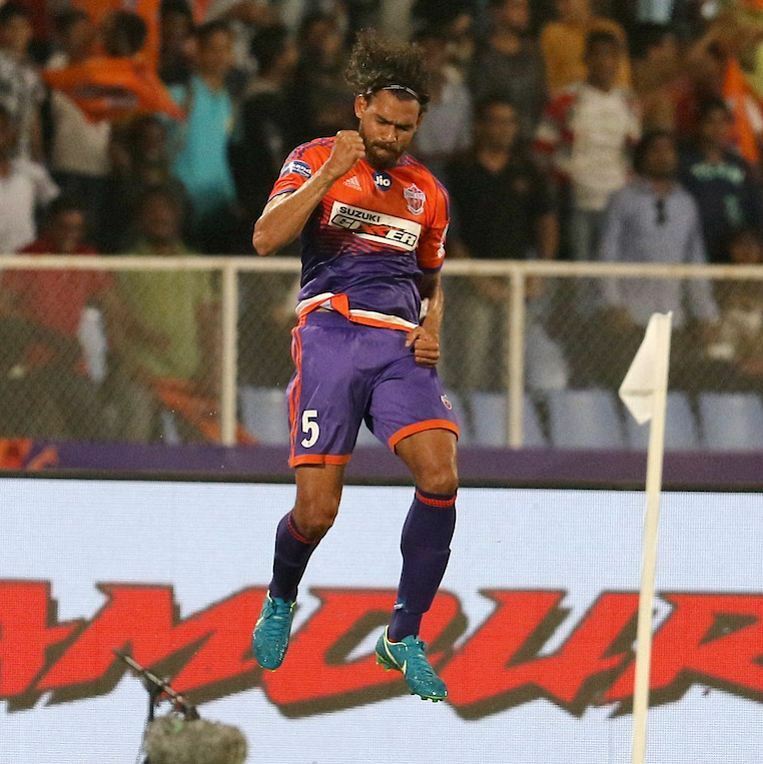 Marcelinho topped the scoring charts in the last season with Delhi Dynamos FC but is yet to hit the ground running in this season, having scored just twice and providing three assists.